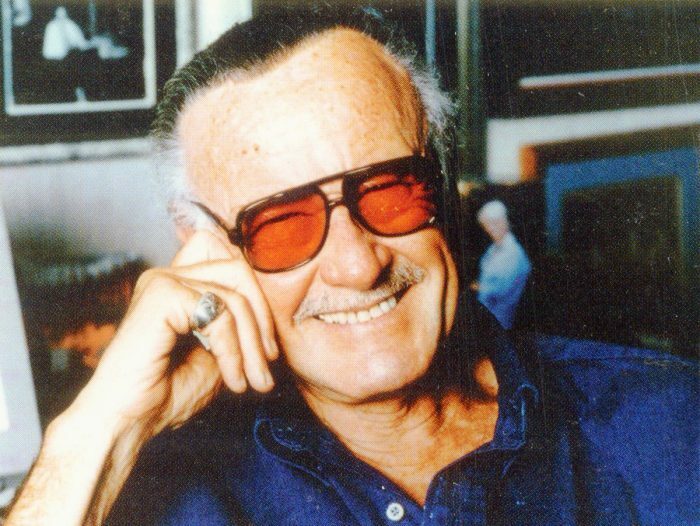 Stan Lee, the legendary creator of Spider-Man, chief of Marvel, and champion for diversity and inclusiveness, has passed away at age 95. Lee’s family announced his death, though the exact cause has not been revealed. Born Stanley Lieber, his humble beginnings in the comic book industry started as he ran errands at Timely Comics. Over the years, Timely became Atlas and then finally Marvel, with Lee staying with the company every step of the way and all the way to the top. Lee successfully navigated the company through trouble on several occasions, perhaps most recently helping push the genre into the mega-successful film franchise. Over the years, Lee created and included diverse characters in his books, humanizing them with faults, hopes and dreams, and often faced backlash — but always succeeded. His work affected millions, inspiring artists, writers, creators, dreamers and activists. Though he was a ripe age of 95, it still felt like he would somehow live forever. On a more personal note, Stan Lee’s comic books guided me personally through some turbulent times. My family of immigrants couldn’t afford much, but the $1 comic books of Marvel with Stan Lee at the helm were affordable, and more than enough to let me escape into new worlds. Our deepest condolences to Lee’s family and friends.